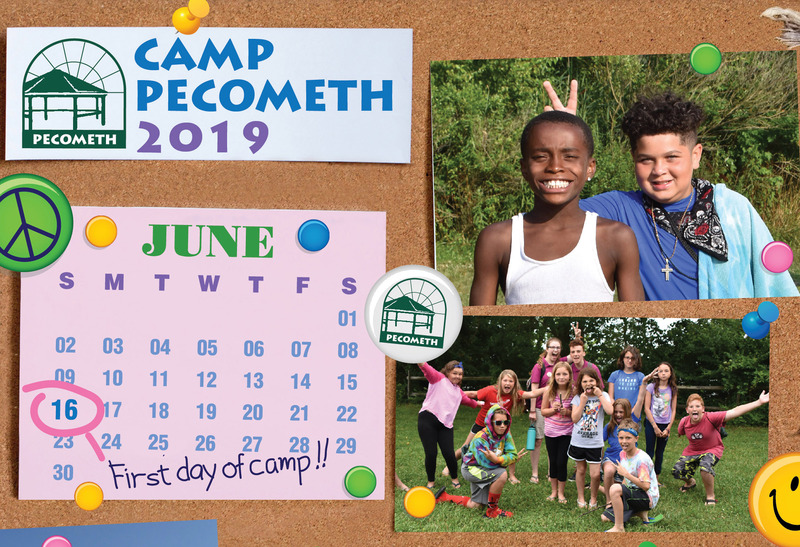 Pecometh's Christian summer camp program has been tucked away on the Eastern Shore of Maryland for over 70 years, serving campers from Maryland, Delaware and beyond! It's been said that a week at Pecometh has a greater impact on a camper than a whole year of Sunday School. A week of camp is filled with faith, fun and fellowship for children and youth to grow in their spiritual journey. Step 1. Browse Program Descriptions by program, age group, or week. 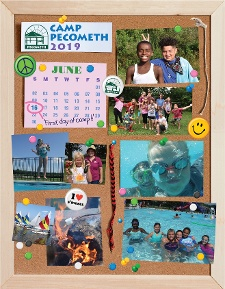 Or download the 2019 Camp Pecometh Brochure. Or check the 2019 Camp Pecometh Program Matrix. Step 2. Review our Payment Options.